Walker house, for sale by owner. 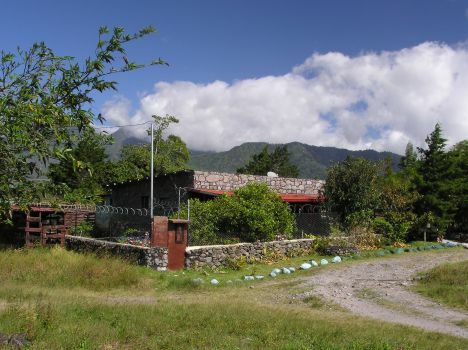 The owner of this stone built cottage in the north of Volcan has a medical emergency and is forced to sell. 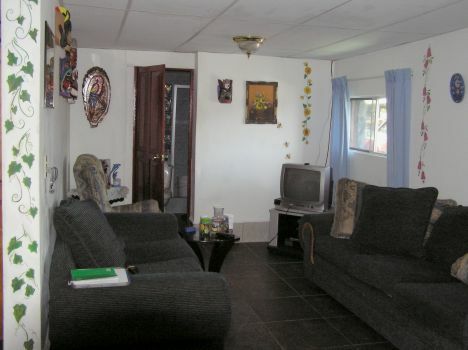 The house has three bedrooms, living and dining rooms, a small kitchen, two bathrooms and a utility room at the back. 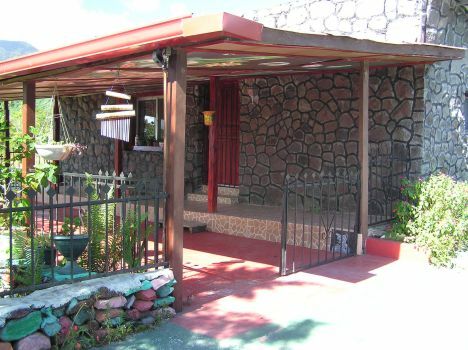 The owner has kept the house in a very clean and well maintained condition. 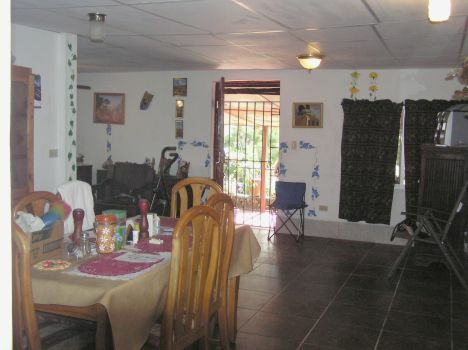 It is situated on an unpaved road but just a short distance from a paved road that is walking distance to a large supermarket and restuarants. hearted guy along with the house. 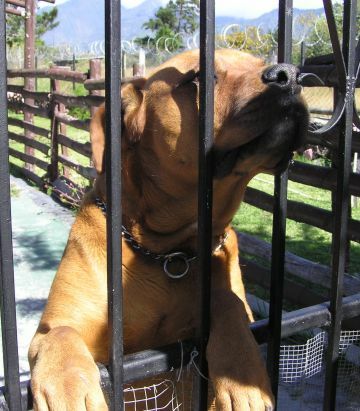 Please contact the son of owner who has the power of attorney.